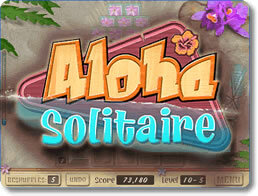 Aloha Solitaire (pc) - A soothing mix of Solitaire, Mahjong & Hawaiian beach flair. 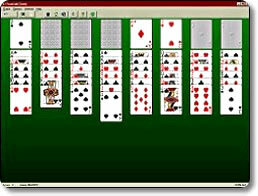 FreeCell Wizard (pc) - Enjoy 15 different FreeCell games or create your own! 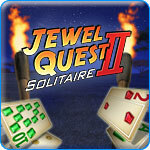 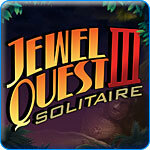 Jewel Quest Solitaire 3 (pc) - Travel the world playing solitaire and match 3 games! 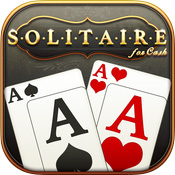 Solitaire for Cash (mobile) - Solitaire for Cash: A Game That Pays to Play! 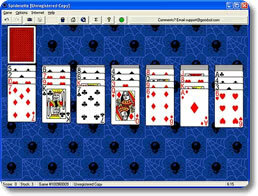 Spider Wizard (pc) - Play tons of Spider solitaire or make your own version.